Each summer, Burrus Seed hires a group of interns to assist our production, sales, and agronomy teams. We would like to recognize our outstanding 2017 interns for their help and dedication to the Burrus Seed team. This year's interns logged a lot of miles and hours helping our growers with all their seed needs. 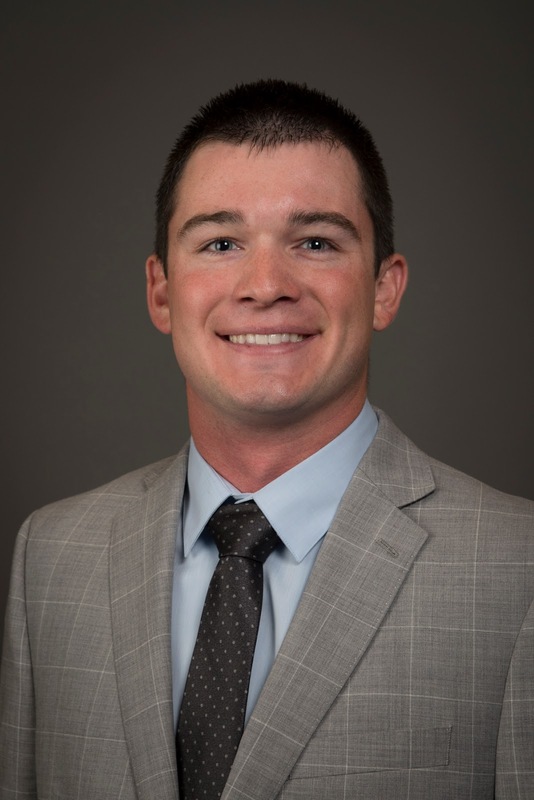 While our goal is to expose our interns to all sides of the seed business, we do offer internship opportunities in three different areas of focus: Sales, Production, and Agronomy. We are now accepting resumes for our 2018 summer internships, and will be attending several college career fairs across our footprint this fall. If you are interested in an internship with Burrus Seed, visit our website or email us at burrus.seed@burrusseed.com. Our sales interns work directly with our Account Managers, making sales calls and interacting with both customers and prospects. Our four sales interns collectively made over 380 calls to growers this summer. Kevin is 21 years old from Fort Atkinson, Wisconsin. He will be a senior this fall at the University of Wisconsin-Platteville. Kevin is maintaining a 3.0 GPA, studying Agriculture Business with an emphasis in Commodity and Price Analysis. Kevin played 2 years for the Platteville Pioneer football team. 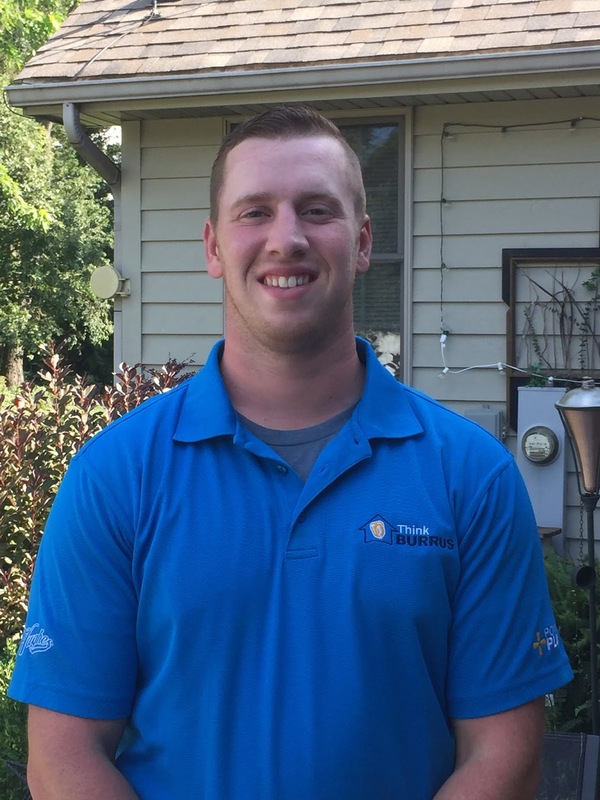 This was Kevin's second summer interning with Burrus Seed in our Hughes territory, and he was excited to be back. Carson is from Rushville, Illinois, and will be a senior this coming fall at Western Illinois University. He is majoring in Agricultural Business with a minor in Agronomy. I have worked for on a farm now for about five years now who live just down the road from me. "I have always been involved in the production side of agriculture, so for me to be able to experience the sales side of agriculture is a great opportunity. I am not quite for sure what my dream job is, but this internship will help me get one step closer to where I would like for my career to go. Originally from Sumner, Missouri, Morgan will be a senior this fall at Northwest Missouri State University in Maryville, Missouri. She is majoring in Agriculture Business and is a hurdler on the track and field team. 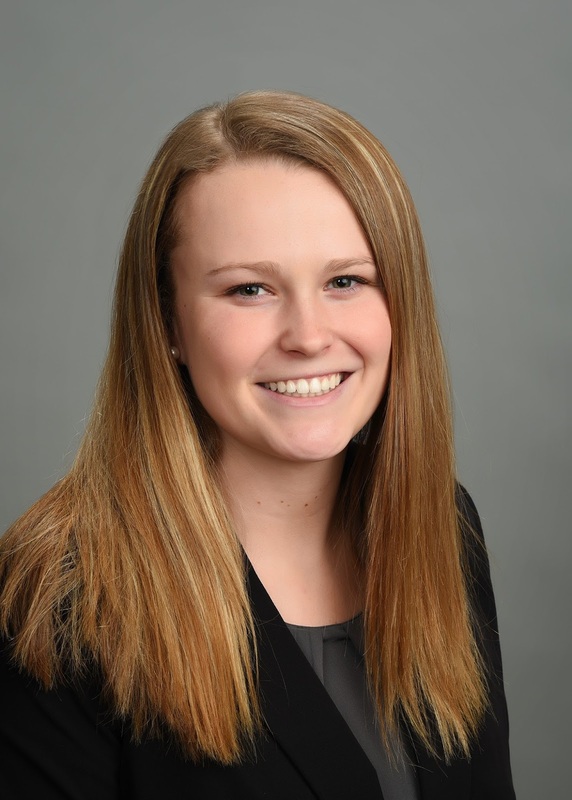 This was Morgan's second summer with Burrus, having worked as a production intern last year. Both years she has worked directly with Account Manager, Donny Marnin. "I was beyond excited to come back and be a part of this company! Donny inspired me to go into the sales side of this business and I am luck to be working under him for a second year." Katelyn is from Aledo, Illinois and will begin her senior year at Western Illinois University this fall. She is pursuing a major in Agriculture Business because of her love for agriculture developed while growing up on her family's farm. 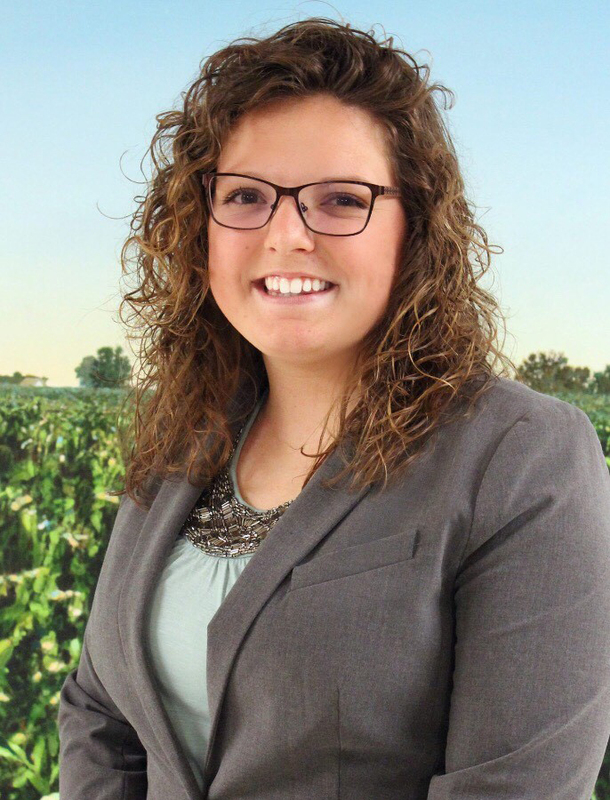 "I heard about Burrus through past interns, and did my research before I attended WIU's agriculture career fair. Burrus stands out because the family communicates with you personally and isn't strictly business. They want to know about your personal life and do anything to help you have a better experience with the company." Our second group of interns assist with the production side of our business. They serve as the face of Burrus Seed to our customers while delivering and picking up seed, installing field signs, and returning boxes and pallets. In addition, they work directly with both our sales and agronomy teams. Carson is from Orion, Illinois and attends Western Illinois University. This fall, he will begin his junior year, studying Ag Science with an emphasis in Animal Science. 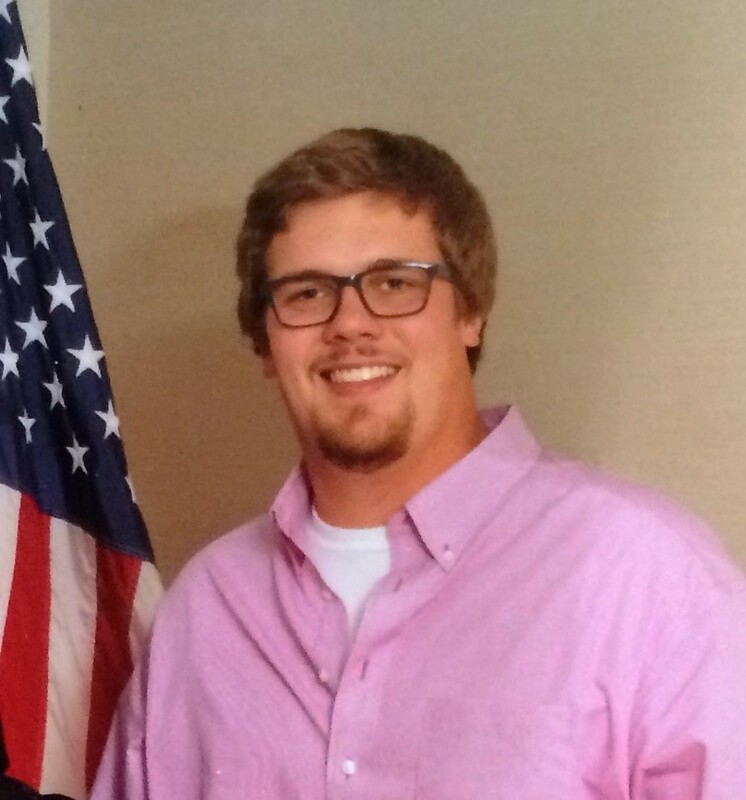 At WIU, Carson is a member of Alpha Gamma Rho and the Hoof n’ Horn Club. "While growing up in a small town I have always been around agriculture and have loved every minute of it. I grew up showing cattle and pigs when I was younger, and have always worked for local farmers and cattle ranchers." Mikayla is from Montrose, Missouri, and will be a senior at Northwest Missouri State University this fall. She is pursuing a double major in Ag Business and Communications. 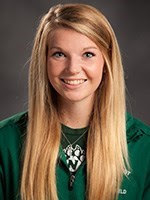 She is also a Northwest Missouri State cross country and track athlete. "When I’m not out running or working for Burrus, I enjoy working in the campus greenhouse or spending time outside. After college, I want to continue advocating for agriculture in a communications position at an agriculture business." Jacob is from Beardstown, Illinois. He will be a senior at Southern Illinois University - Carbondale this fall. Jacob is studying Agriculture Business Economics. Sarah is from Winchester, Illinois, and has previous Burrus experience working with our detasselling team! 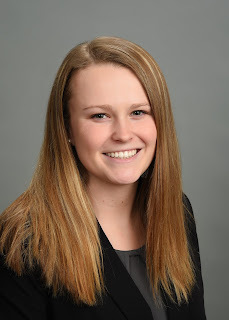 This coming fall, Sarah will be a junior at Illinois State University in Bloomington-Normal, studying Agronomy Management with a Political Science minor. "I have loved getting the opportunity to work with Burrus this summer, and cannot wait to take the skills I have learned back to school with me." Peyton is from Paxton, Illinois and is preparing to begin his sophomore year at Parkland College in Champaign, Illinois. He is studying Agribusiness, Markets, and Management with plans to pursue a career in seed sales, merchandising, or purchasing. Andy is from Hinckley, Illinois, and will be a senior at the University of Wisconsin-Platteville in the fall where he is studying Agribusiness. "Getting to know customers has been a great learning opportunity and has allowed me to learn from growers. Because the seed industry is such a competitive market, it has been fascinating to see what goes into the relationships that account managers have with their customers." Our agronomy interns work directly with our team of agronomic experts, gaining behind the scenes experience with the planning and planting of research plots. In addition, they gain hands-on training walking farms to identify weed and pest issues, and discover solutions with our sales agronomists. 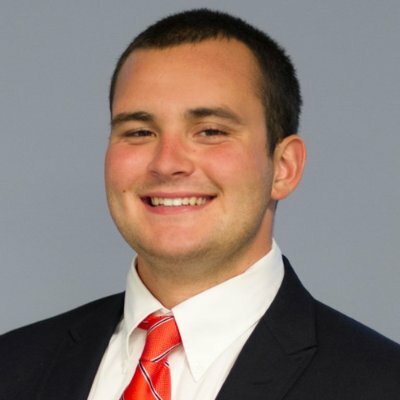 Griffin is from Concord, Illinois and attends the University of Illinois. He studies Agriculture Leadership Education with a goal to one day go into Ag sales, and will be a junior this fall. 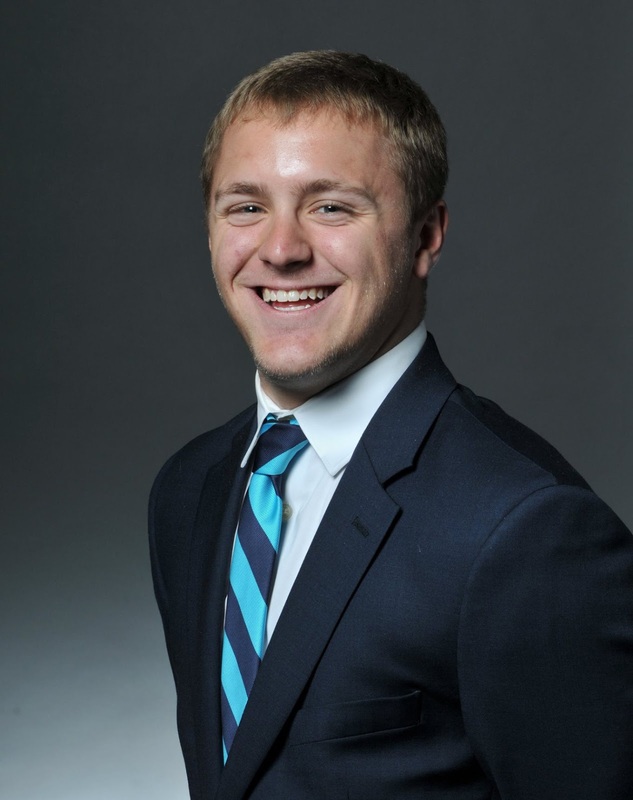 Griffin is the Vice President and Recruitment chair for the Alpha Gamma Rho fraternity. 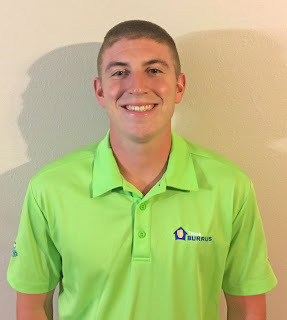 This marked Griffin's 8th summer working at Burrus. "I have worked in the seed fields until this summer where I have been working in the research department. I have really enjoyed my new role this summer and have gained a vast amount of new knowledge I plan to use in the future."